Aaron Rodgers' Brother, Jordan, Criticizes His Brother's $1M Wildfire Relief Pledge: "It Feels Like An Act"
Thank you  #ButteStrong #payitforward"
"PLEASE DONATE, SPREAD AWARENESS & SEND LOVE. But when your own Mom is home alone during the fires, car packed ready to evacuate, & you miss the fundamental first step of compassion; calling your parents to make sure they are safe…. Everything else just feels like an act." Harsh words, especially during the holiday season, and it represents a new level of acrimony between the two brothers. Aaron Rodgers' estrangement from his immediate family, on the other hand, has been known about for a while, and evidently the wildfire in California wasn't enough to close the rift between he and his family, not even on the highly public forum of social media. Jordan Rodgers' feud with brother Aaron has made headlines before, especially during the former's appearance on the reality TV game show The Bachelor, in the show's 12th season. 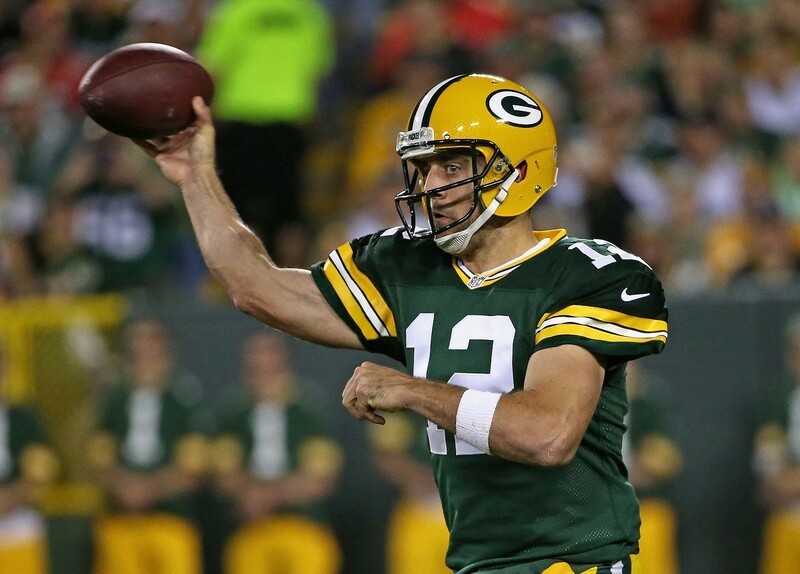 Aaron Rodgers just signed a four-year, $134 million contract extension to stay with the Packers. And the way the contract is structured, Rodgers will make about half of it within the calendar year. At Milwaukee Bucks NBA home games, it's not an uncommon sight: Green Bay Packers quarterback Aaron Rodgers in the crowd, a frequent attendee of games. Now, he's taking his relationship with the team to the next level.